How did a radical, Trump-hating Leftist get a top secret security clearance so she could leak top secret intel to the media? The Trump administration, as it promised, is cracking down on leaks of highly classified government data to the media, nabbing a 25-year-old NSA contractor who allegedly leaked a top secret assessment of Russian election hacking to The Intercept last month. 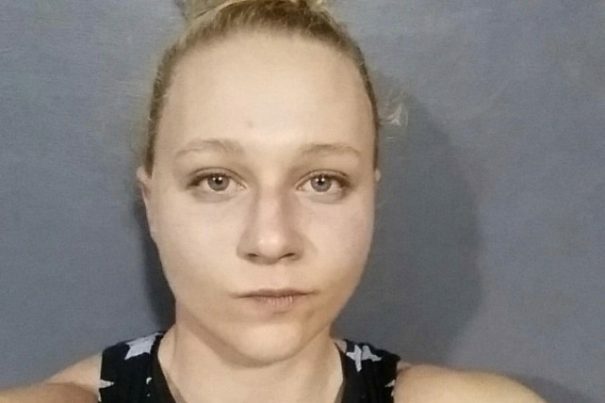 The alleged leaker, Reality Leigh Winner, provided the investigative news site with documents indicating the NSA believes that hackers working with Russian intelligence attempted to hack at least one company that provides software to electronic voting machines, as well as about 100 state-level election workers in a spear-phishing attack to obtain account passwords. The highly classified intelligence document…describes how Russia managed to infiltrate America’s voting infrastructure using a spear-phishing email scheme that targeted local government officials and employees. But in the aftermath of the breach, many have begun to question how it was even possible for Winner to obtain a top secret security clearance, given her very Left-wing, anti-Trump, anti-government postings on social media and elsewhere. That has left many people to conclude that if the government’s vetting system of its own contractors and employees is so poor, it cannot possibly create a system of “extreme vetting” to identify potential terrorists, as the White House has claimed. For example, as reported by The Daily Caller, Winner has posted on social media that she is a supporter of the recent Women’s March, a far-Left political construct, as well as the Islamic Society of North America, a Muslim “civil rights” group. And recently, she referred to the president as a “piece of s**t” for taking the stance that the Dakota Access Pipeline should move ahead. @kanyewest you should make a shirt that says, "being white is terrorism"
There are many Americans protesting US govt aggression towards Iran. If our Tangerine in Chief declares war, we stand with you! In sum, these and other posts — some on Facebook — should have served as a huge red flag for government investigators looking into Winner’s security clearance. But somehow they escaped notice. And now, the government has a major breach of intelligence on its hands, giving an adversary a huge window into U.S. intelligence operations that no doubt places national security at risk. The fact is, Americans and Congress should not be worried about Russian and Chinese hacking; we should all be more worried about Americans brainwashed and radicalized by the far Left and the Democratic Party stealing our secrets and turning them over to willing co-conspirators in the media.